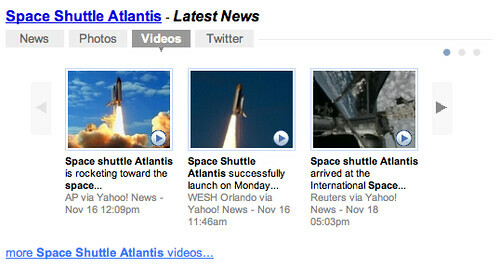 Yahoo announced they have added a developing news box that includes news articles, pictures, videos and also tweets. 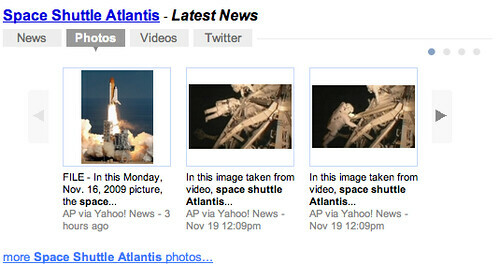 Starting today, you can see relevant photos, videos, and tweets about a breaking news story on the Yahoo! News Shortcut. Many of you are already familiar with the existing Yahoo! 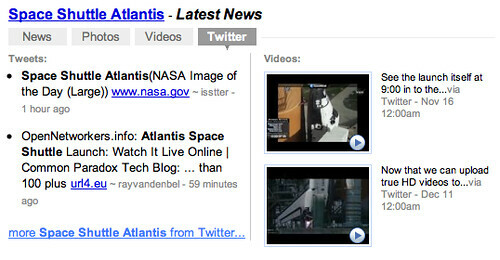 News Shortcut, which displays headlines on our Web search results page when you look for news stories. The enhanced shortcut with these new tabs will now display for many breaking or major news searches.